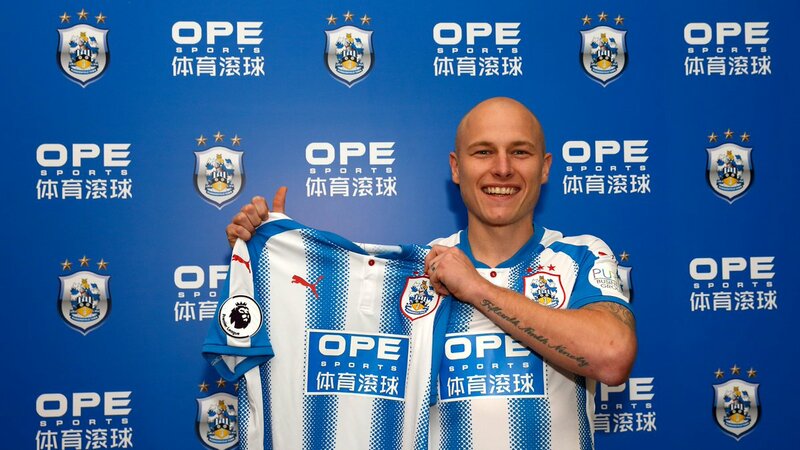 Huddersfield have have unveiled their away strips for the 2017/18 season. 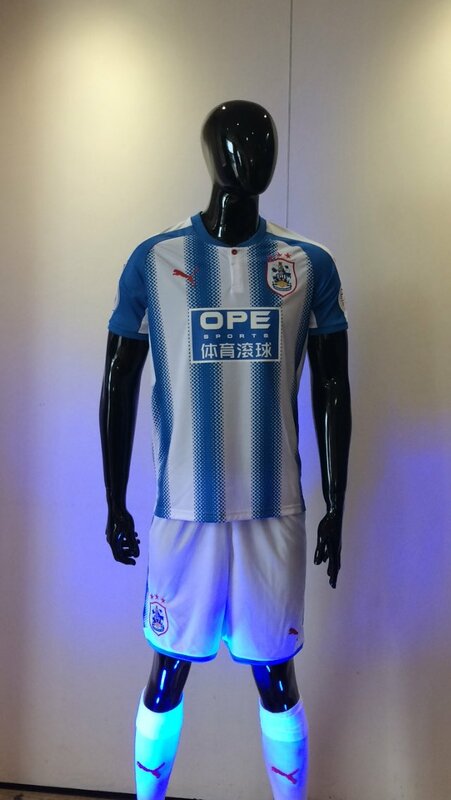 OPE Sports are the shirt sponsors for this kit. It has been made by Puma.